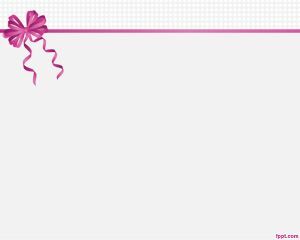 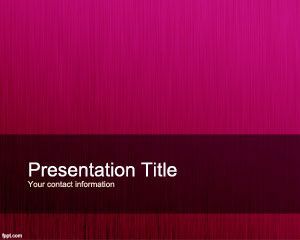 Free Fucsia theme for PowerPoint is a free Fucsia PowerPoint template that you can download and use as a PowerPoint background with fucsia vector effects in the background slide design. 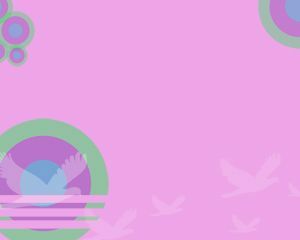 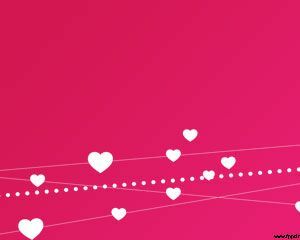 The template contains a fucsia background with some love vectors that you can use to create different PowerPoint presentation styles. 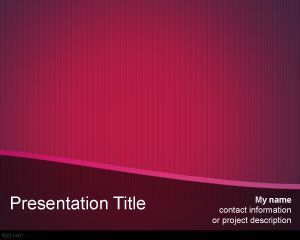 The template is free and this fucsia theme for PowerPoint can be used for many different applications. 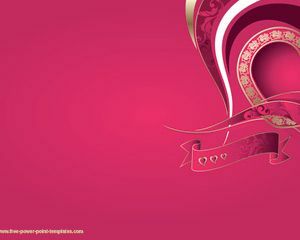 Beautiful Templates – All – Thank U 4 Sharing Them.